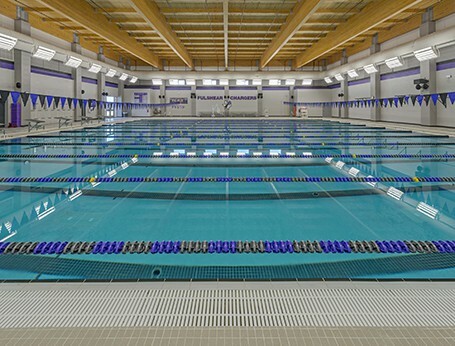 In 2013, the Lamar Consolidated Independent School District (CISD) Board of Trustees approved a plan to build indoor 25-yard by 25-meter practice pool facilities at Foster High School, Fulshear High School, and George Ranch High School to supplement the district’s already exceptional aquatics program. The 15,700 sq. 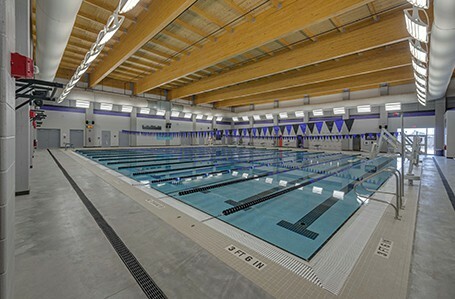 ft. natatoriums were designed for both competition swimming and training, and to provide additional space for the district’s 4th grade “Learn-to-Swim” program requirements. Additional program uses include water polo and fitness lap swimming. Due to challenging soil conditions, the pool at George Ranch High School was designed as a pier supported structure. 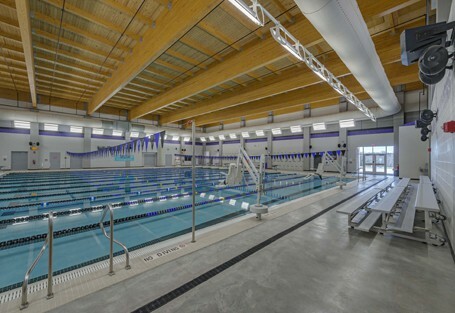 Foster and Fulshear High Schools utilized a slab-on-grade pool shell design.